One of the safest ways for you to avoid a Fitness injury is to prevent it. The constant jumping, kipping, snatches and heavy Olympic lifting can cause a great deal of aggravation to the body, leading to ankle sprains, shoulder dislocations, disc slippage or knee injuries. Wearing a protective brace or compression sleeve can help prevent injuries and keep you in the gym. 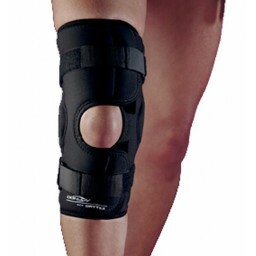 When injury happens, find the right brace to speed up recovery and protect you from re-injury. 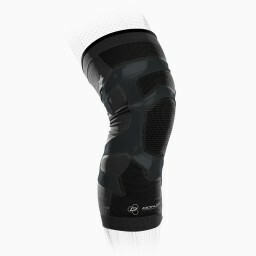 Designed for athletes, our braces support and compress, easing pain and speeding up recovery. 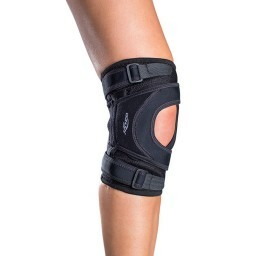 For the ultimate protection, find the right brace for your recovery and injury prevention needs.